Citizens of Huma... 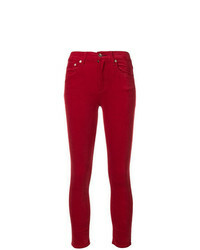 Skinny Jeans $217 $362 Free US Shipping! 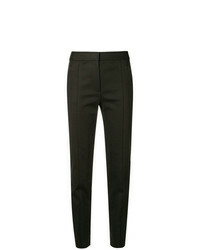 Tory Burch Mid Rise Tailored Trousers $318 Free US Shipping! RtA Skinny Zip Detail Trousers $309 $514 Free US Shipping! Andrea Bogosian Cropped Skinny Trousers $474 Free US Shipping! 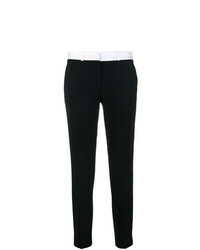 Cambio Cropped Trousers $208 Free US Shipping! 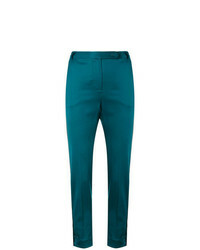 Styland Slim Fit Trousers $454 Free US Shipping! 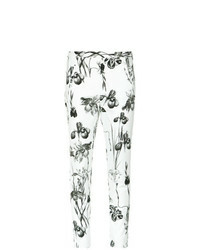 Andrea Marques Printed Skinny Trousers Unavailable $357 $714 Free US Shipping! 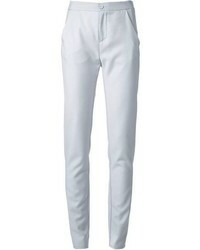 EACH X OTHER Skinny Trousers $181 $453 Free US Shipping! 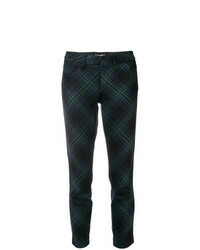 Rag & Bone Velvet Skinny Trousers $284 Free US Shipping! 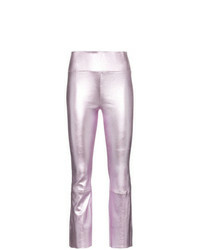 Sprwmn Metallic Flared Leather Leggings $532 $1,775 Free US Shipping! 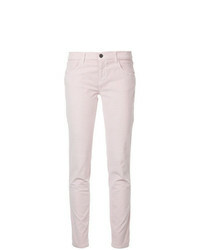 Giamba Slim Fit Jeans $158 $395 Free US Shipping!